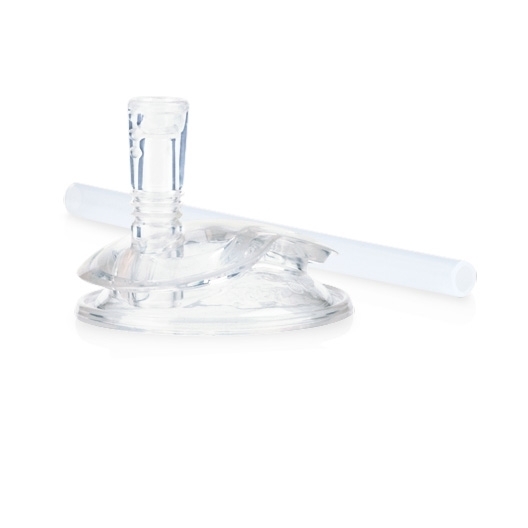 The soft silicone straw is uniquely designed to prevent drips and spills while being delicate and gentle to baby’s gums and emerging teeth. The pressure sensitive TOUCH-FLO™ feature regulates fluid intake with sucking action of child. When sucking action ceases, the straw closes, ensuring a leak resistant cup.